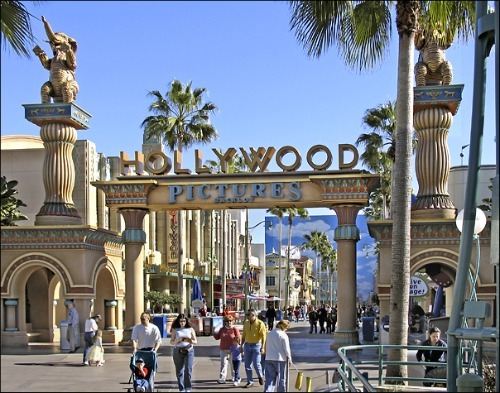 Disney California Adventure - How to get discounted tickets! 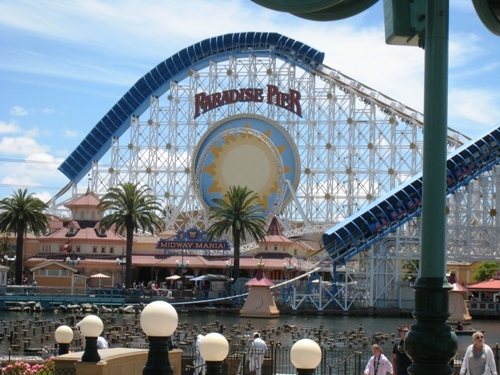 Disney California Adventure Park is divided into eight themed sections. 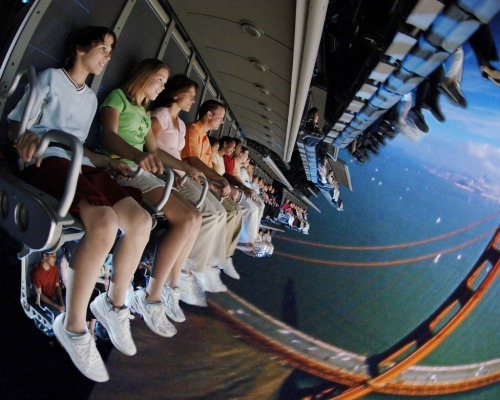 More about these attractions, dining and entertainment are listed below. This is actually a pretty good deal! 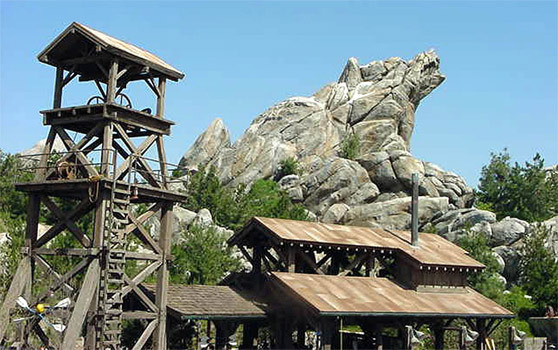 It's a three-day Park Hopper Pass for this Park and Disney's California Adventure Park. Plus, it includes one Magic Morning admission which allows you to enter Disneyland Park one hour before regular opening time on a Tuesday, Thursday or Saturday. But try to get there about an hour and 15 minutes before opening time. Magic Morning Note: Days and times of operation may vary and are subject to change without notice. 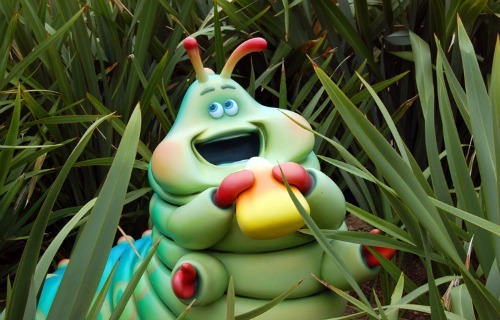 Eight very cool lands to discover that bring life to Disney and Pixar stories and characters through amazing attractions, dining and entertainment. This park has something for every member of your family. 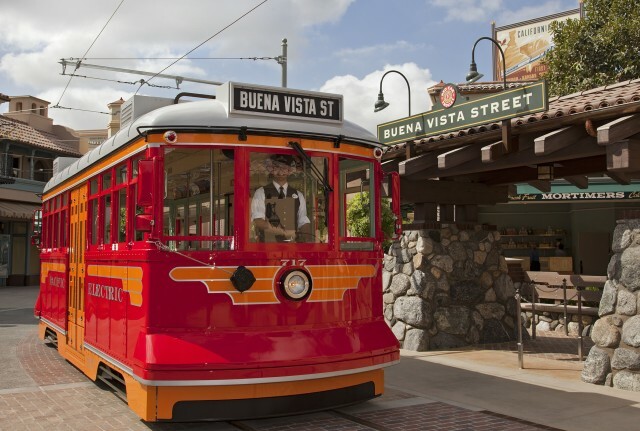 The themed lands include Hollywood Land, "a bug's land", Pacific Wharf, Paradise Pier, Grizzly Peak, Condor Flats and the two newest lands are Cars Land and Buena Vista Street. 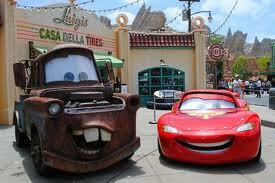 There is also lots of entertainment going on daily at Disney California Adventure. Music, Shows, Parades and Fireworks!